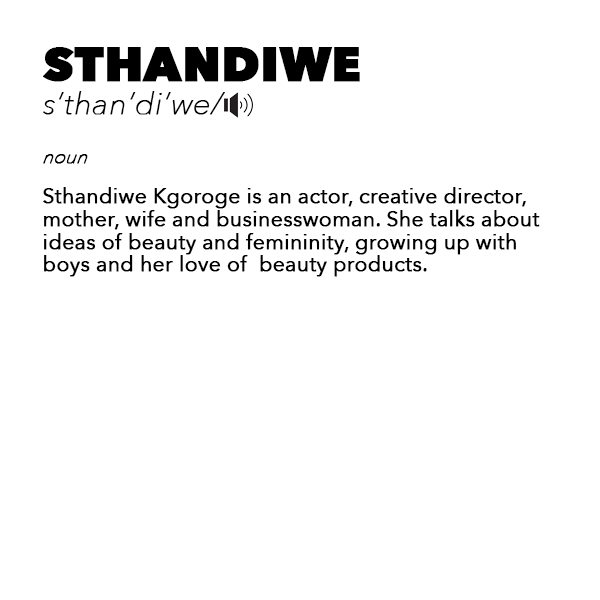 Actor and businesswoman Sthandiwe Kgoroge has great talent on and off screen. Beyond her obvious talent, Stha is very kind and generous, two qualities that add to her beauty and list of things we love about her. On this day, she arrived at our studios bursting with positive energy and ready for some girl-chat. 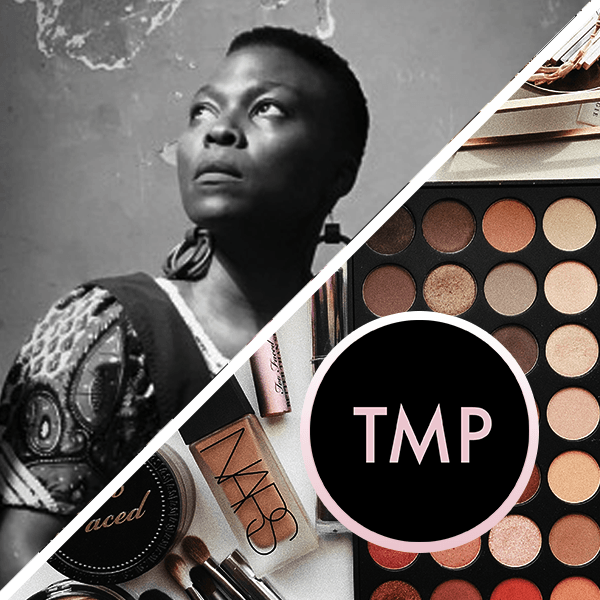 Mathahle asked her about her childhood as an adventurous tomboy growing up with 3 brothers, Stha reminisced about her mother¹s love of beauty products and the liberating feeling that came with cutting off all of her hair. Of course she took us through her daily beauty routine and shares her love for the local Rooibos skin care range.